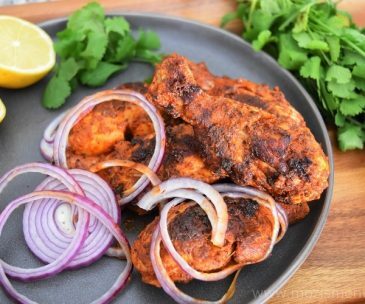 Thanksgiving is one of my favorite holidays because this season is always filled with friends and family surrounded by tons of delicious food! 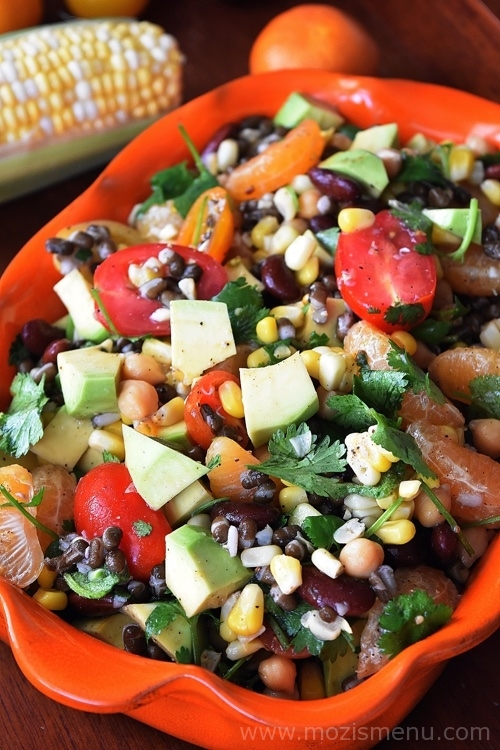 The idea of serving salad at Thanksgiving is a good one. 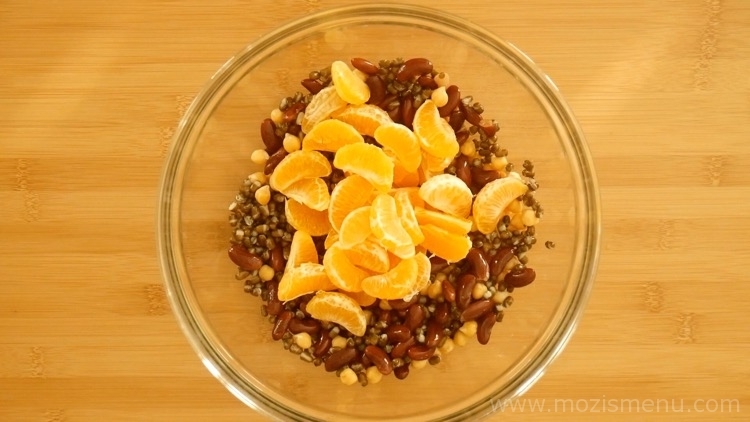 You might want something light, crunchy, and refreshing to balance out the roasted turkey. 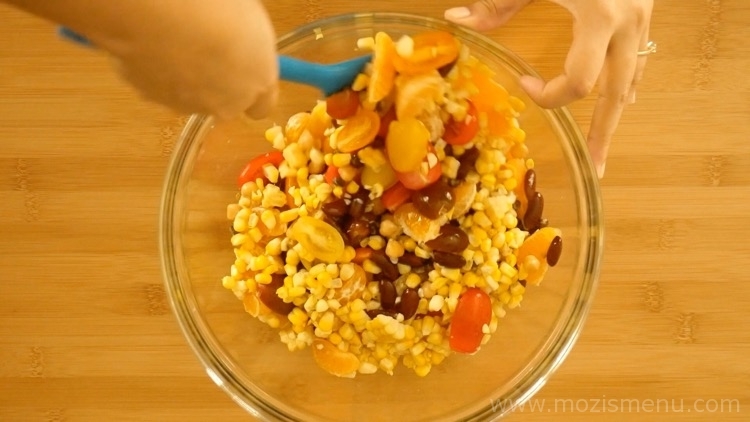 Tri-Beans, Fruit & Corn Salad / Homemade Bean Salad is a healthy and flavorful addition to your party menu. 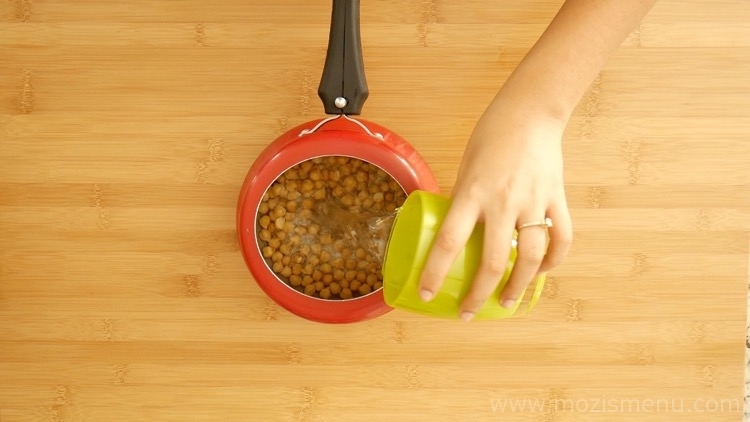 It’s now a standard part of my Thanksgiving dinners. 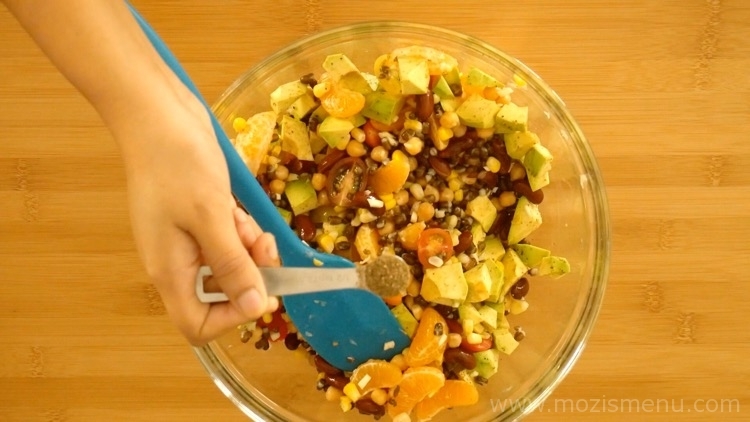 This Tri-Beans, Fruit & Corn Salad / Homemade Bean Salad makes a great addition to your dinner or lunch. 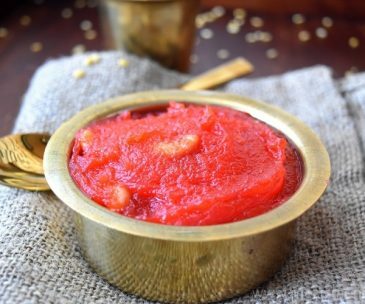 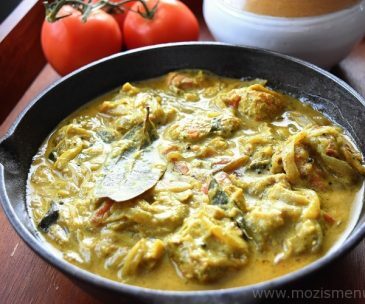 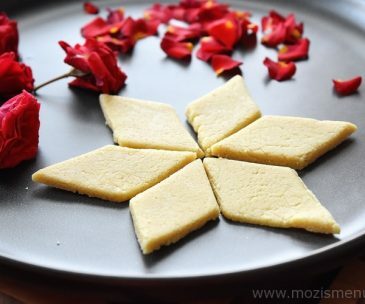 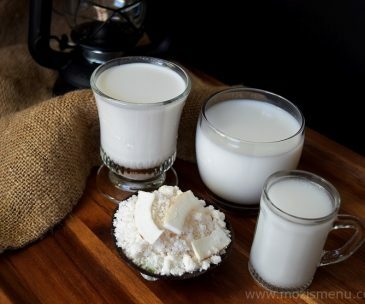 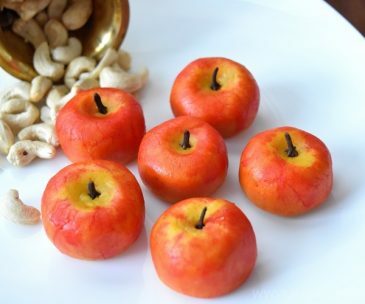 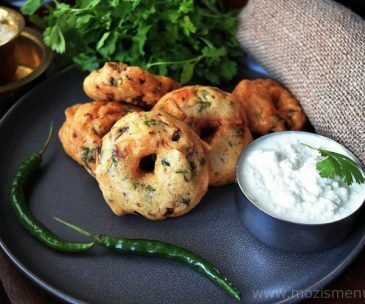 This is one of the most loved recipes at our parties! 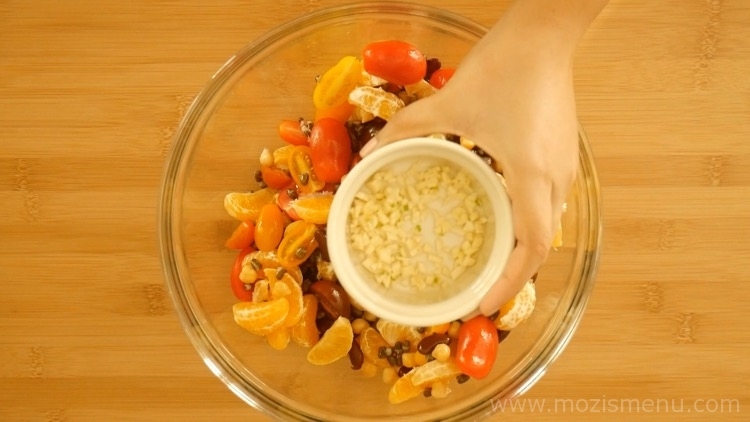 Friends keep asking for the recipe . 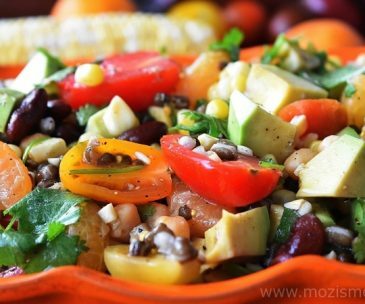 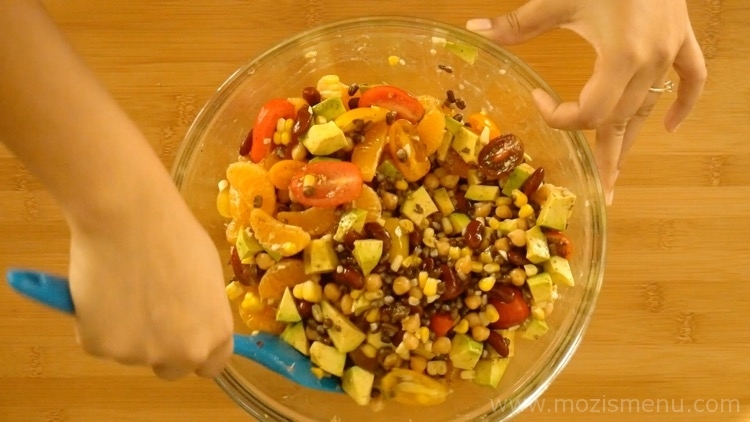 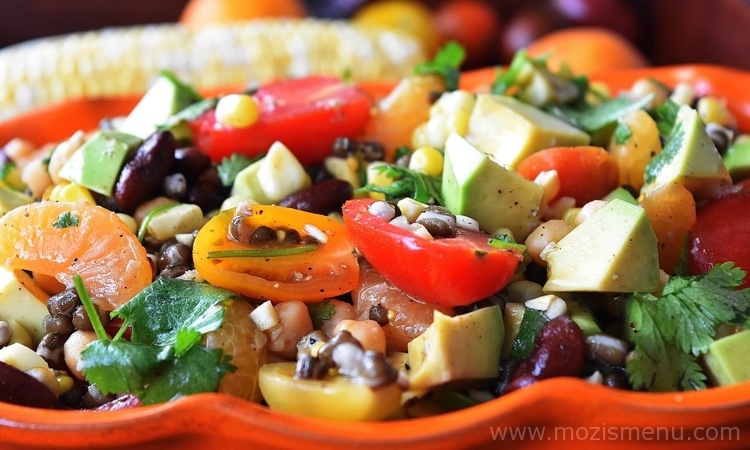 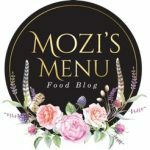 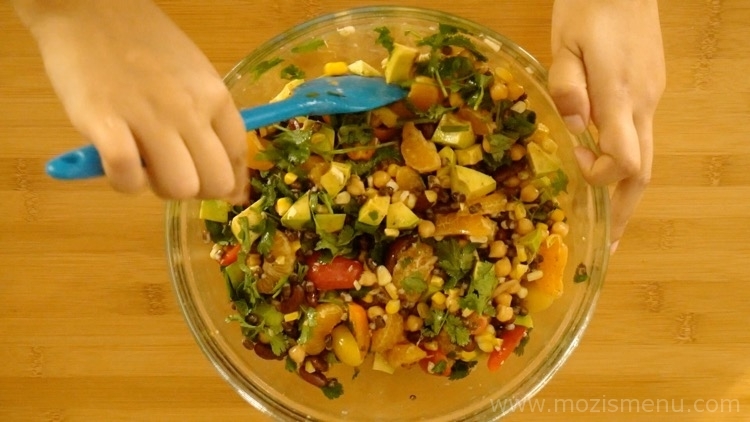 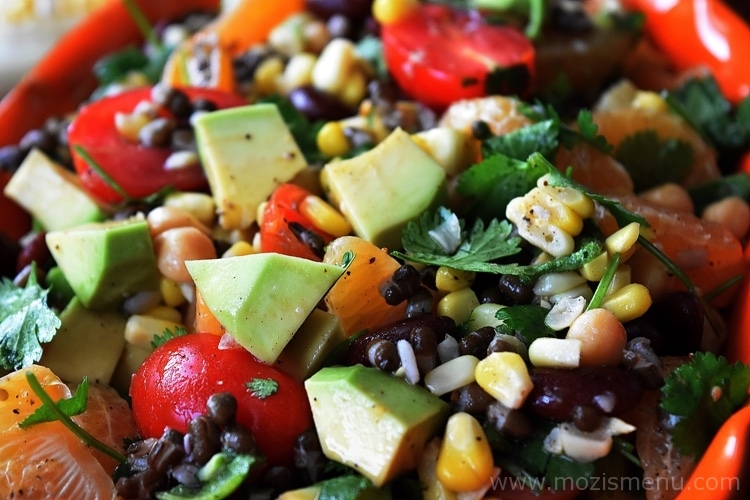 Tri-Beans, Fruit & Corn Salad / Homemade Bean Salad is a MUST TRY recipe for any party!!! 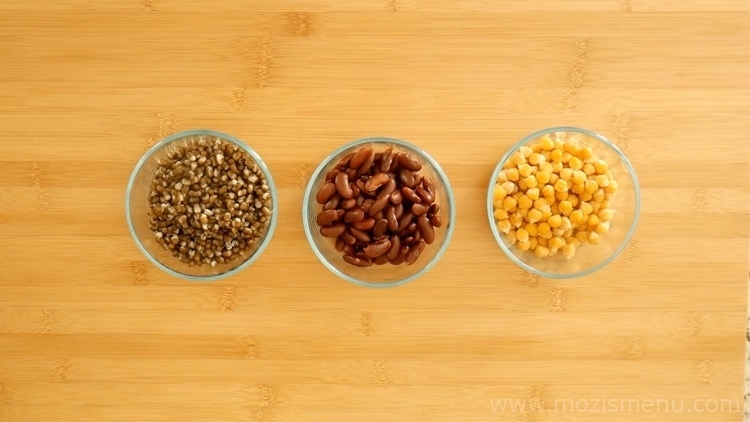 Soak black beans, red kidney beans, and chickpeas in separate bowls with enough water for 8 hours. 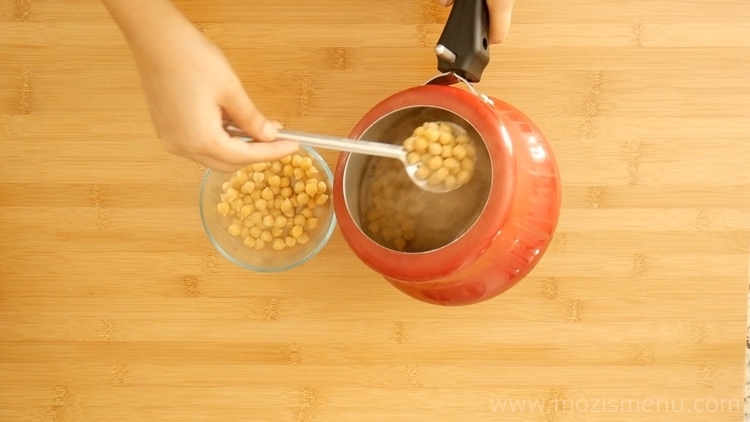 Once they are all well soaked, take a pressure cooker and add the soaked chickpeas (garbanzo beans). 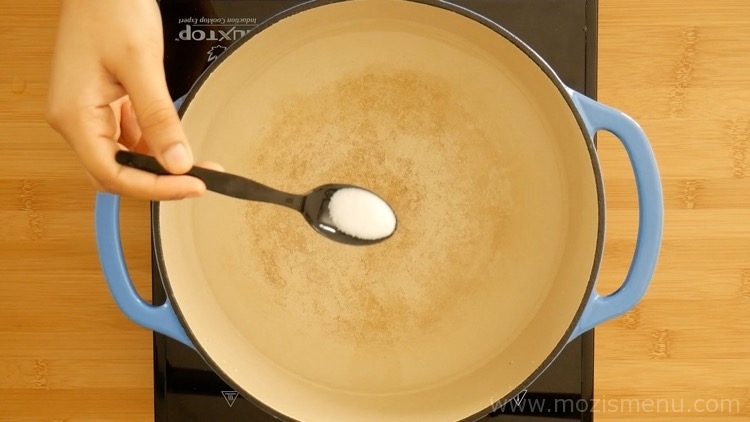 Add ⅛ tsp of salt and enough water. 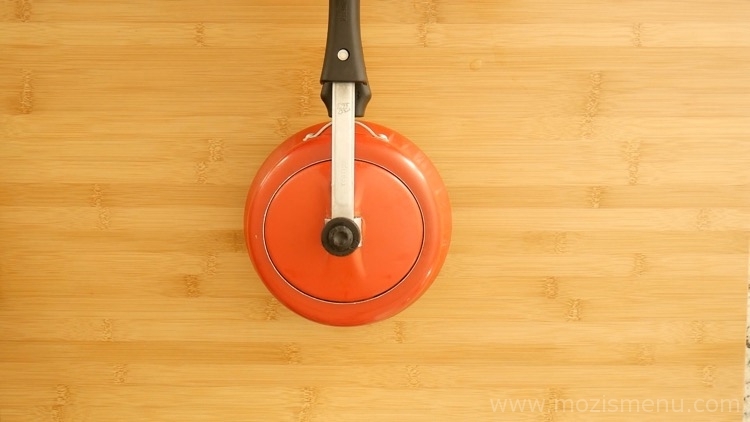 Pressure cook it for 3 whistles over medium flame. 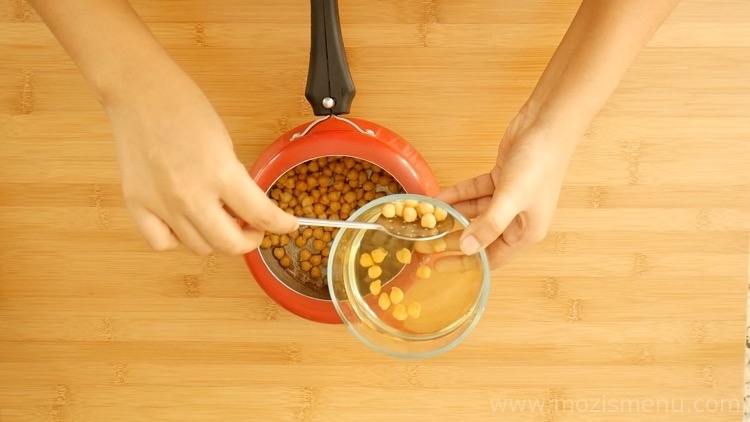 Transfer the cooked chickpeas (garbanzo beans) to a bowl. 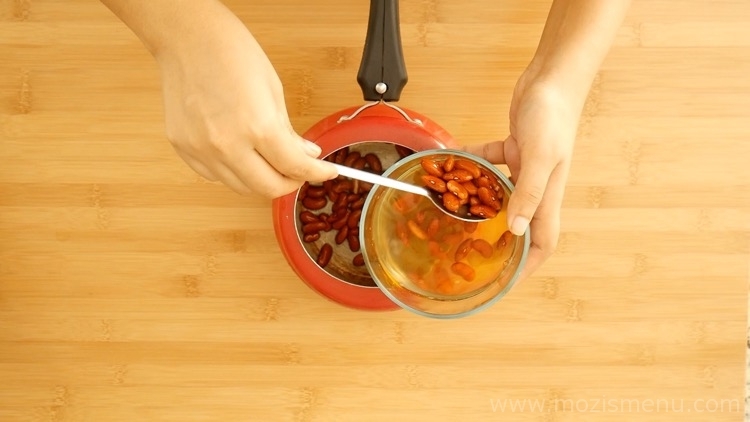 In the same pressure cooker, add the soaked red kidney beans. 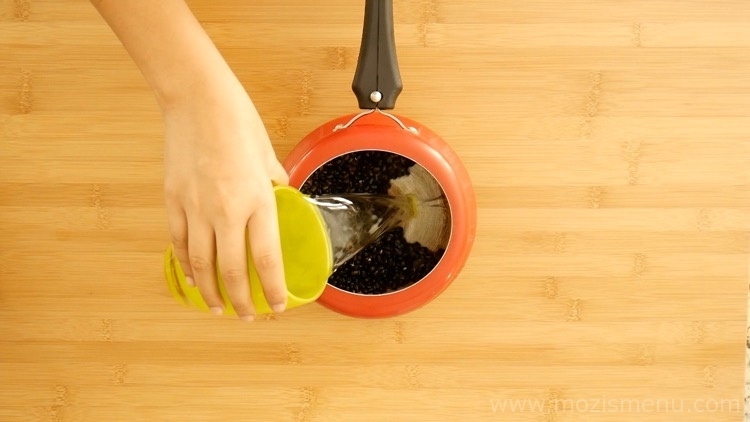 Add ⅛ tsp of salt and enough water to cook. 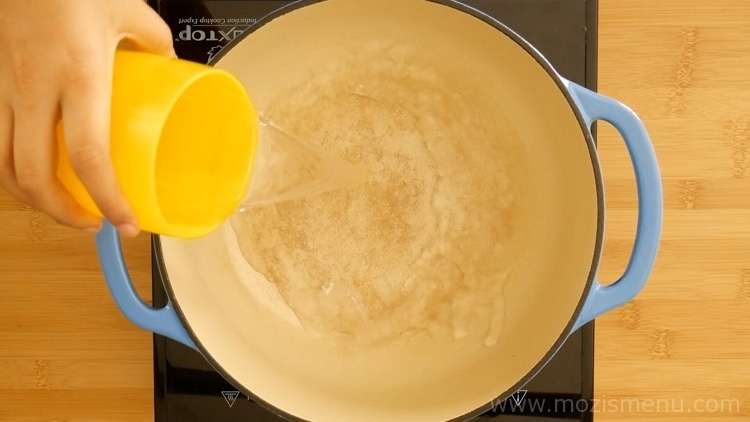 Pressure cook it for 2 whistles over medium flame. 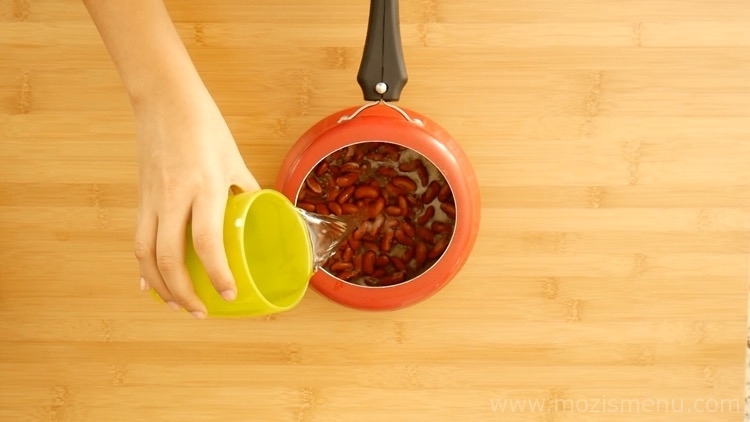 Transfer the cooked red kidney beans to a bowl. 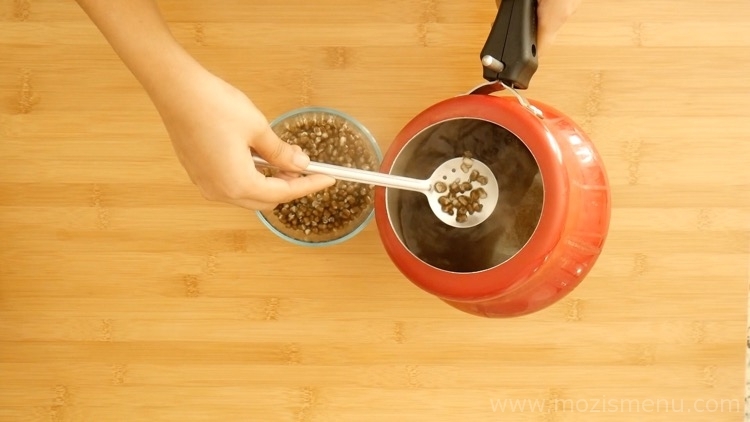 Finally, add the soaked black beans to the pressure cooker. 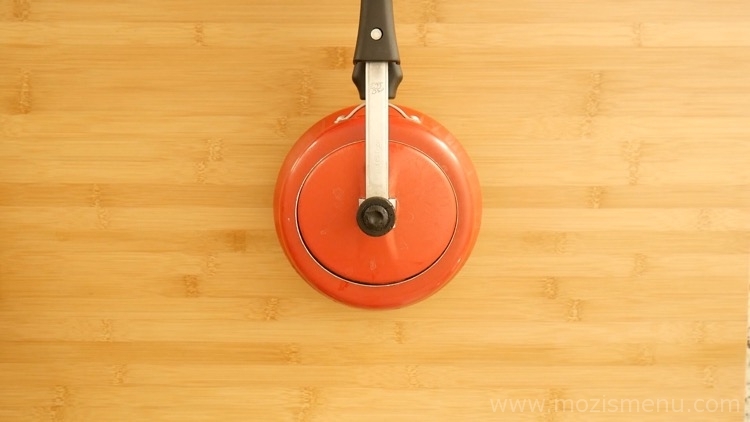 Pressure cook it for 1 whistle over medium flame. 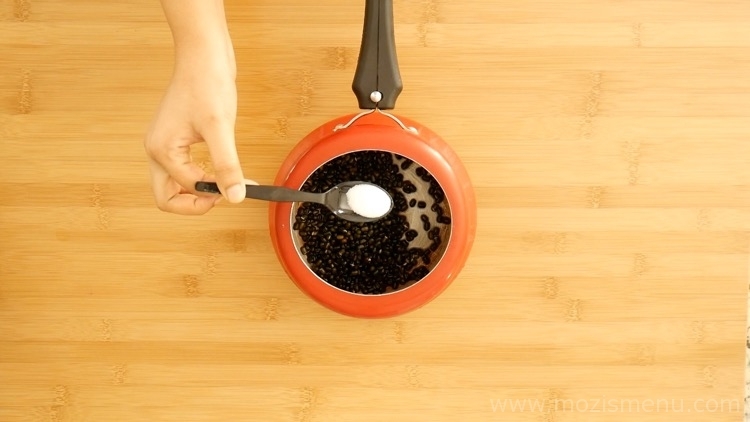 Transfer the cooked black beans to a bowl. 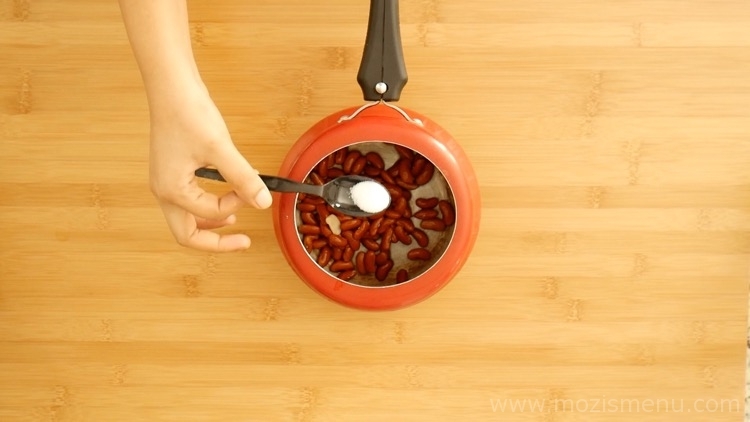 Keep aside the cooked beans, and allow them to cool down. 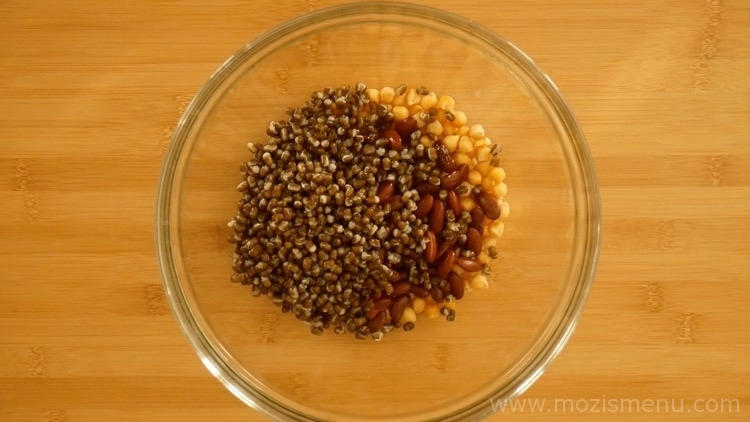 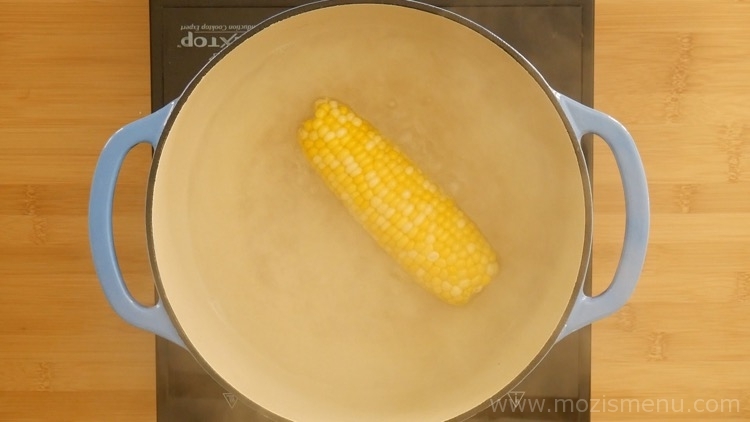 In a deep bottomed pan, boil enough water (to immerse corn) and ⅛ tsp of salt. 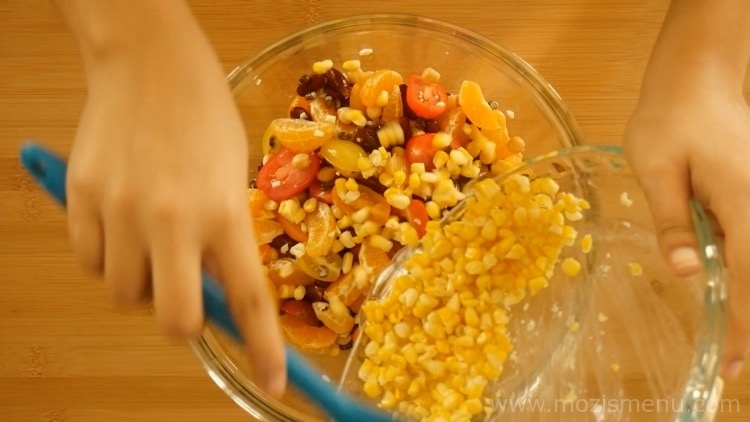 Once it starts to boil, add the corn (make sure the corn is husked and the corn silk is removed). 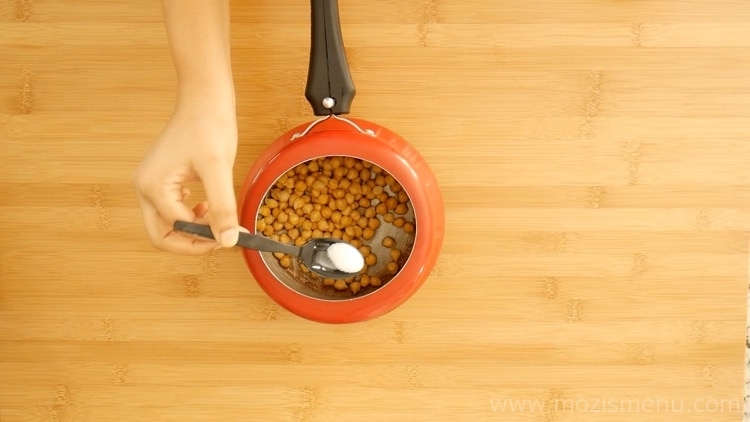 Allow it to cook for 5 minutes. 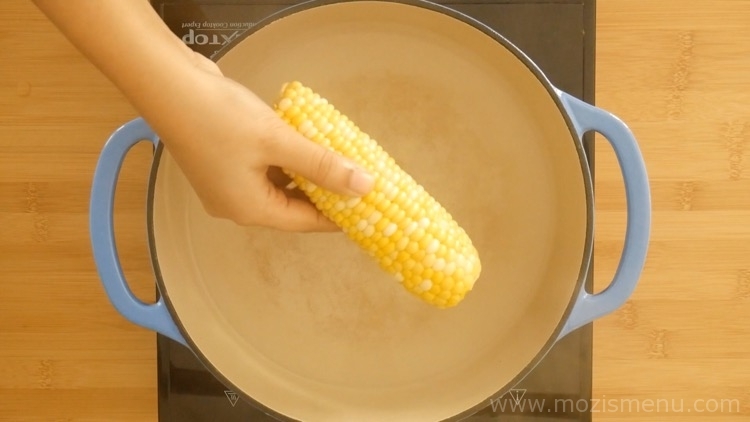 Transfer the cooked corn to a plate and allow it to cool down. 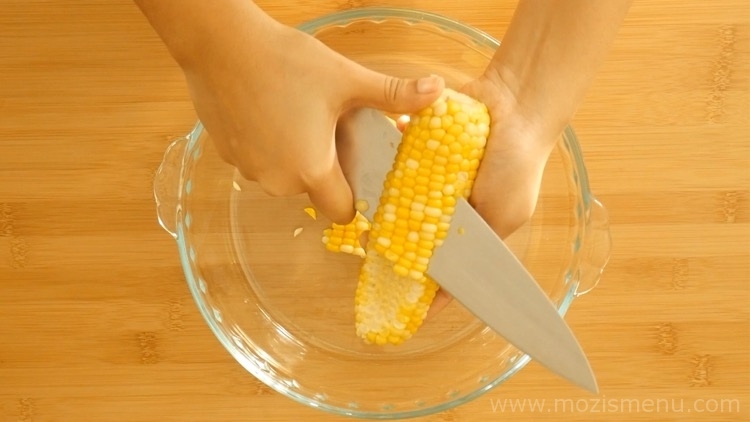 Once it cools down, slice down the corn from the cob. 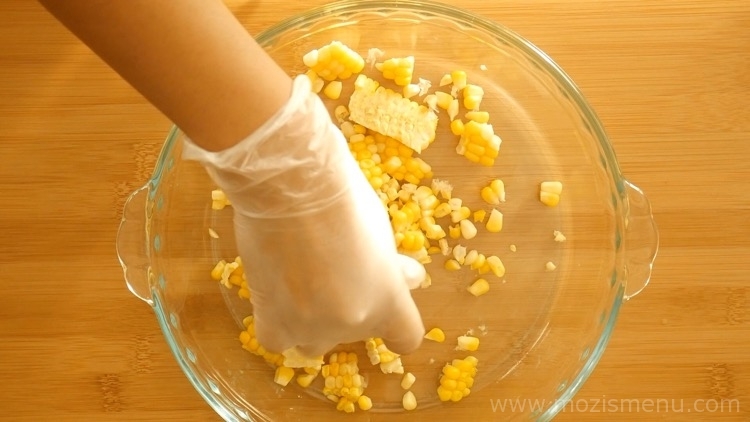 Then separate the corns (kernels) using your hand. 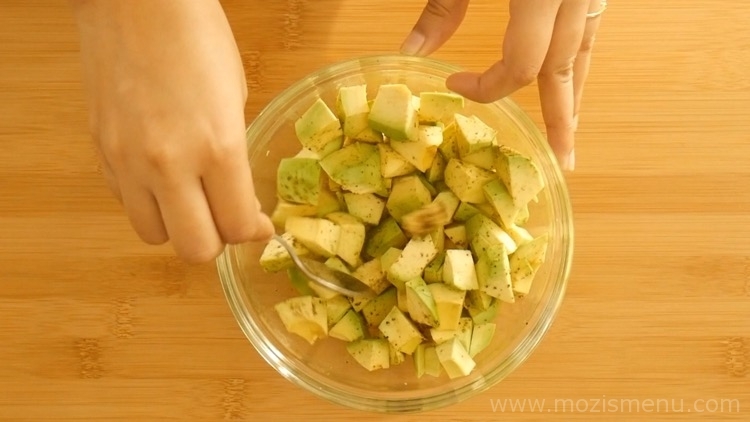 Place the diced avocado in a bowl and add lemon juice (adding lemon juice helps the avocado retain its green color without turning brown). 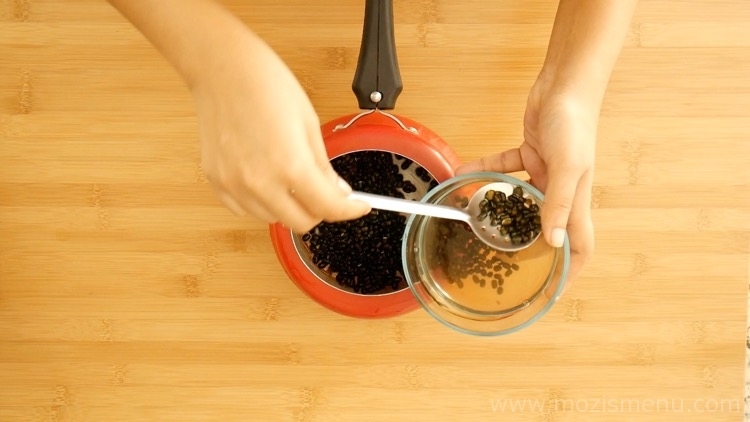 Add pepper powder and mix it well. 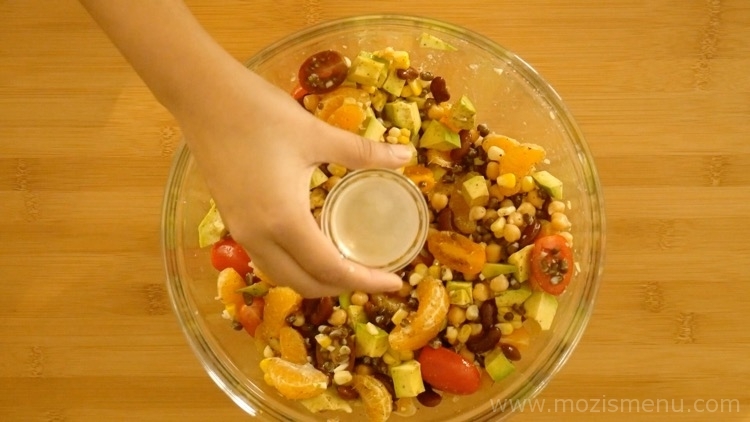 Then keep it aside for 5 – 10 minutes. 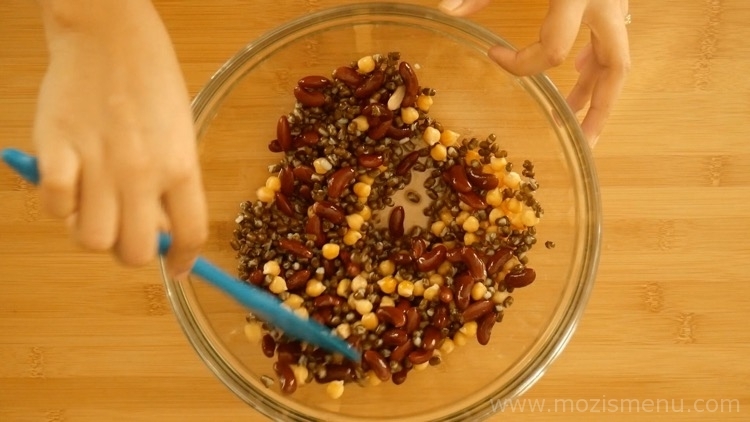 In a large bowl, add the cooked chickpeas (garbanzo beans), red kidney beans, and black beans together. 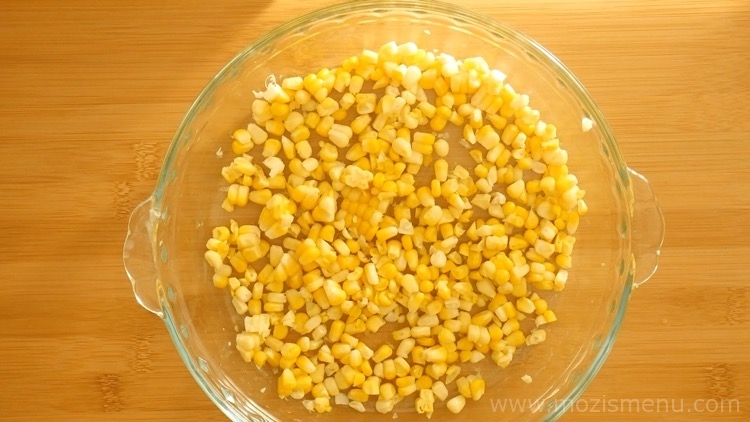 Add garlic and corn (kernels). 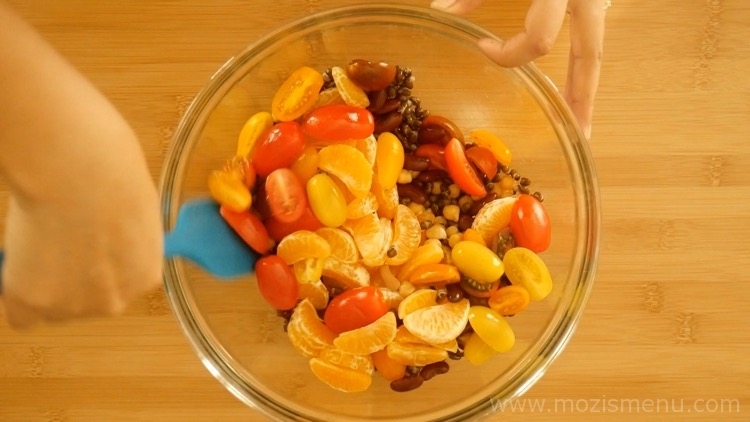 Mix it again gently (mixing it in each step is really important). 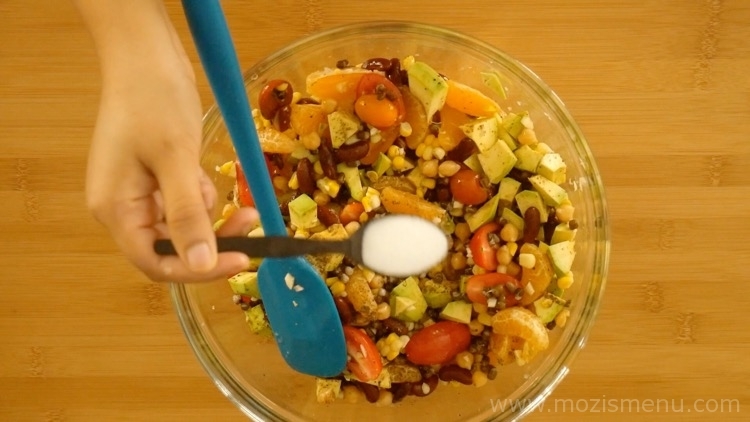 Add avocado and mix it again. 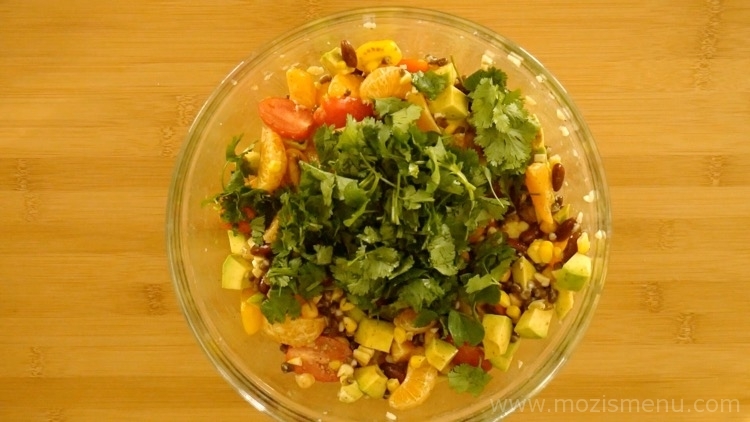 Add pepper powder and salt (while adding salt be extra careful as we already added salt to the beans and corn while cooking). 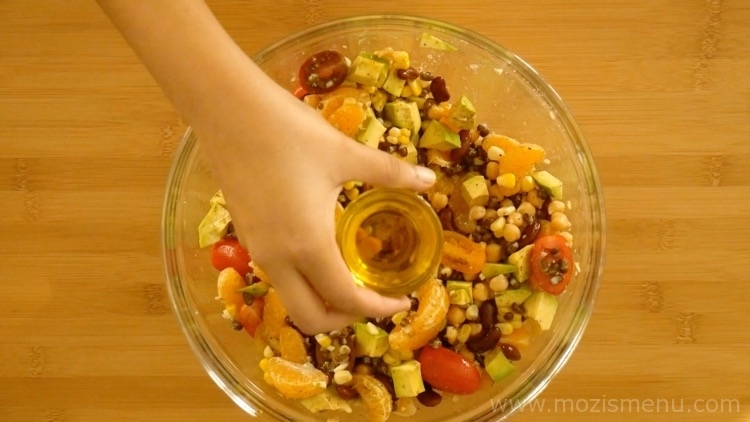 Add lemon juice and olive oil (I used extra virgin olive oil). 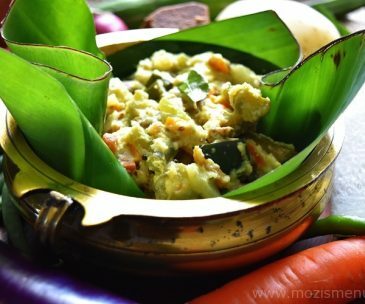 Finally, add the coriander leaves and mix it again. 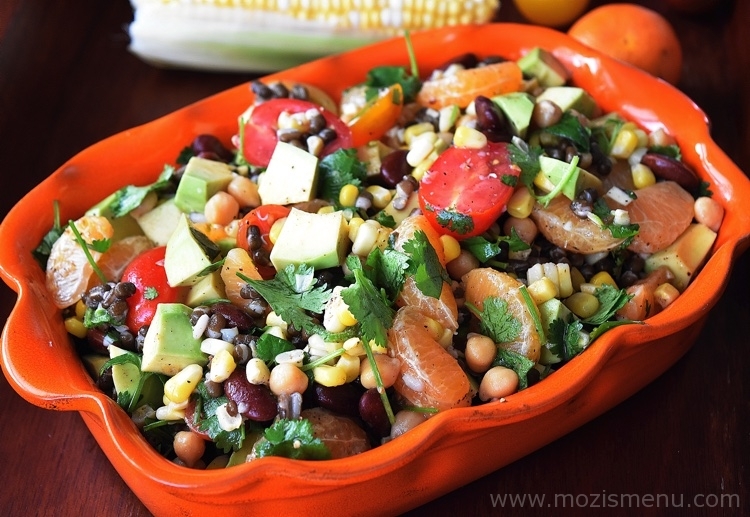 Tri-Beans, Fruit & Corn Salad / Homemade Bean Salad is now ready to serve!!! 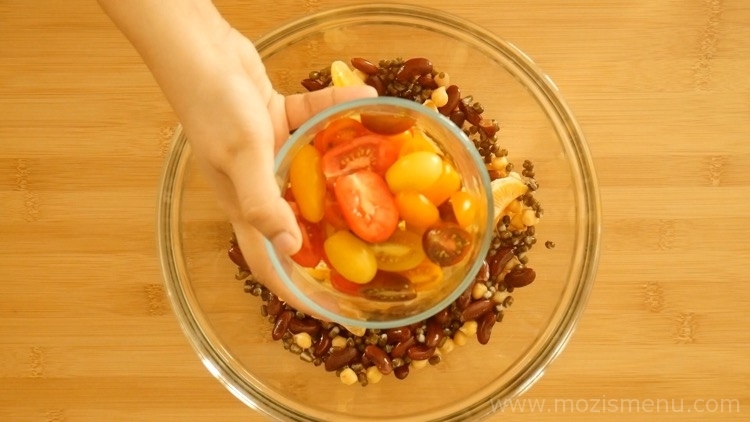 Instead of cherry tomatoes, you can use two regular tomatoes. 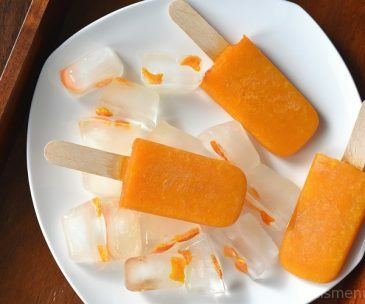 If using large oranges, use 2 oranges. 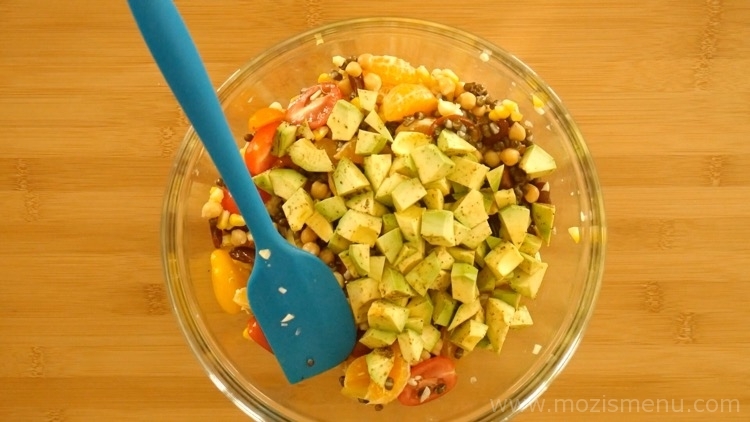 While mixing it all together, well ripened avocado may get mashed. 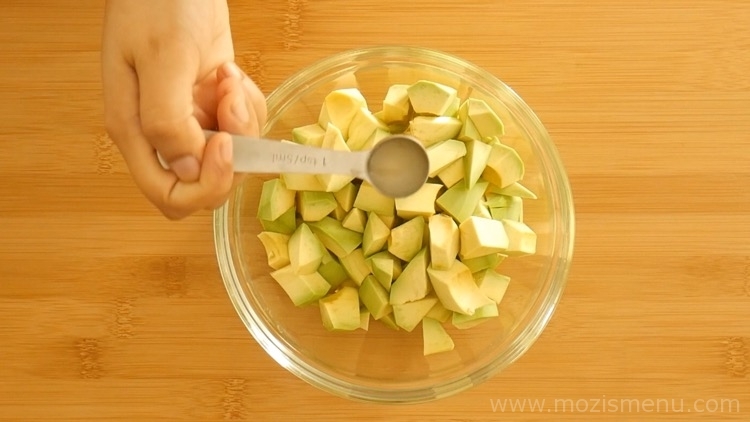 So instead of well ripened avocado, use medium ripened ones. 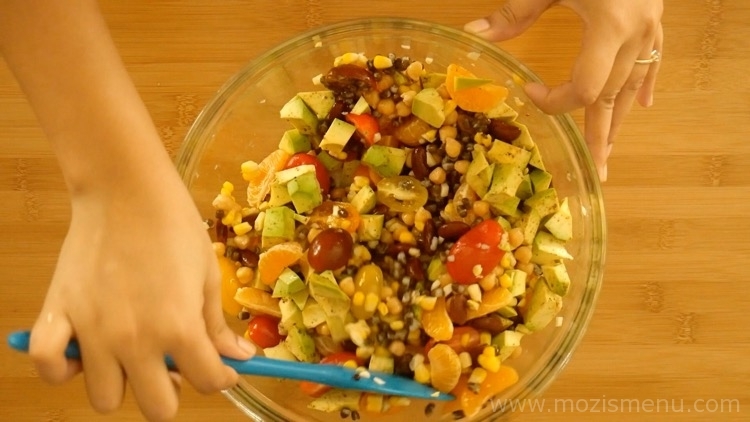 After cutting up the avocado, toss it in lime juice (I also added pepper powder for the taste) and keep it aside for 5 to 10 minutes before adding it to salad. 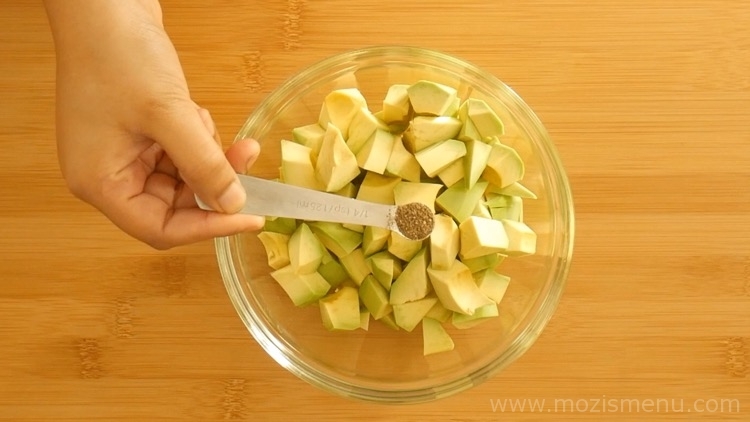 This will help the avocado retain its green color without turning brown. 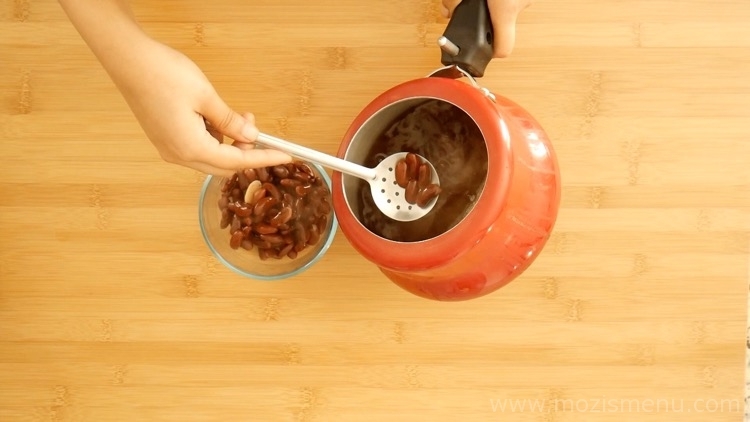 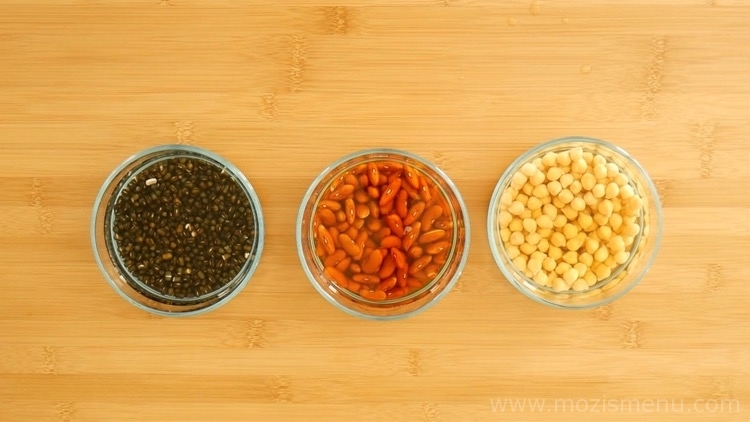 You can buy canned beans from the supermarket and skip the soaking and cooking steps.